Bob Dylan has written many songs about real historic persons. This must have been a natural progression for him, coming from the folk tradition where murder ballads and songs about true events are very common. The “problem” is that sometimes Dylan invents his persons and it is really hard to tell reality from fiction. 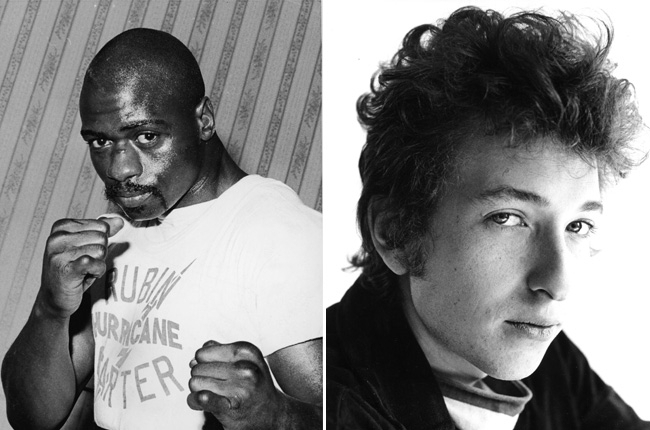 Bob Dylan sang about the wrongfully jailed middleweight boxer Rubin “Hurricane” Carter, and the memorable protest song has endured as one of Dylan’s classics. The Hurricane’s conviction was overturned nearly 20 years into his sentence (1985). Carter died in 2014.